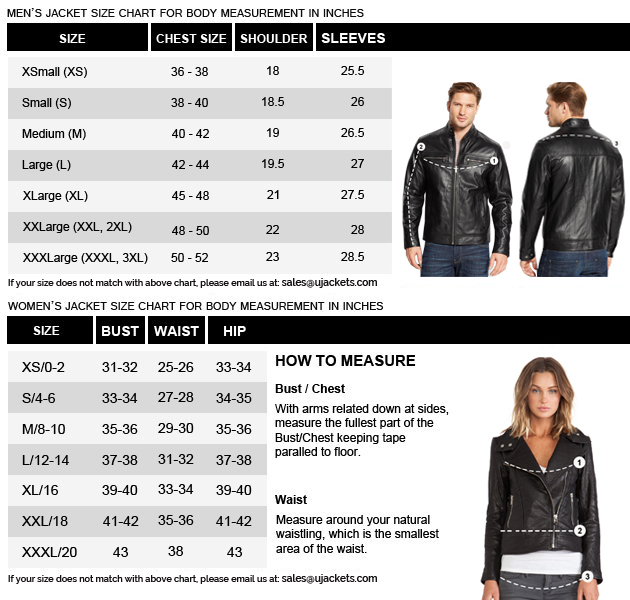 Grab the fashionable renaissance with this exclusively made Roland Sands Jacket that is a fine workmanship of riveting art and class. 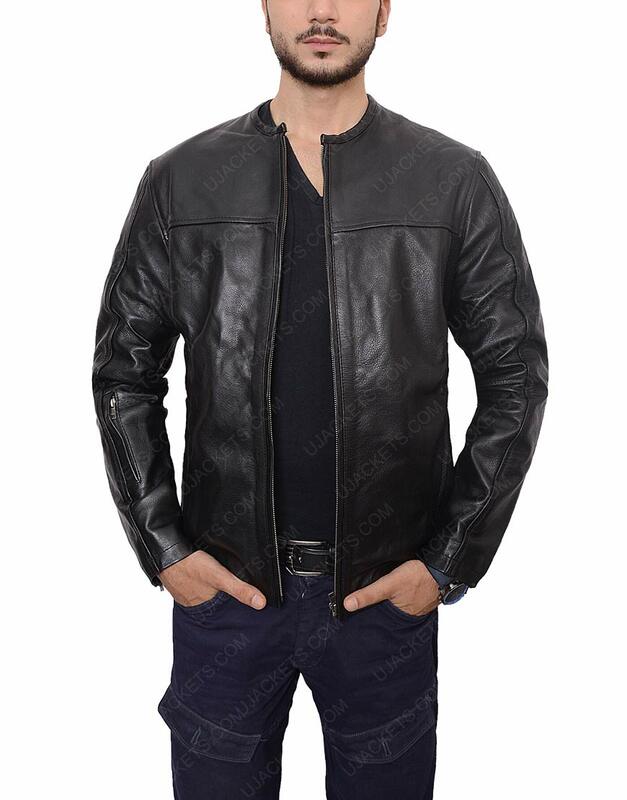 It is deliberately made for those enthusiasts who likes wearing on smart outfits with intrigued bold crafting. 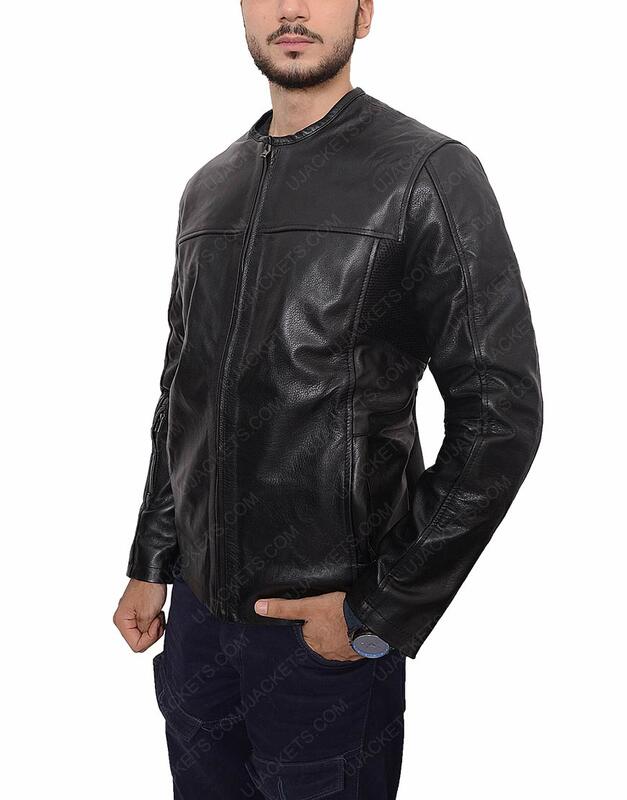 This stagnant attire is uniquely made from the genuine leather material and unified with the warm internal viscose lining for supple touch. 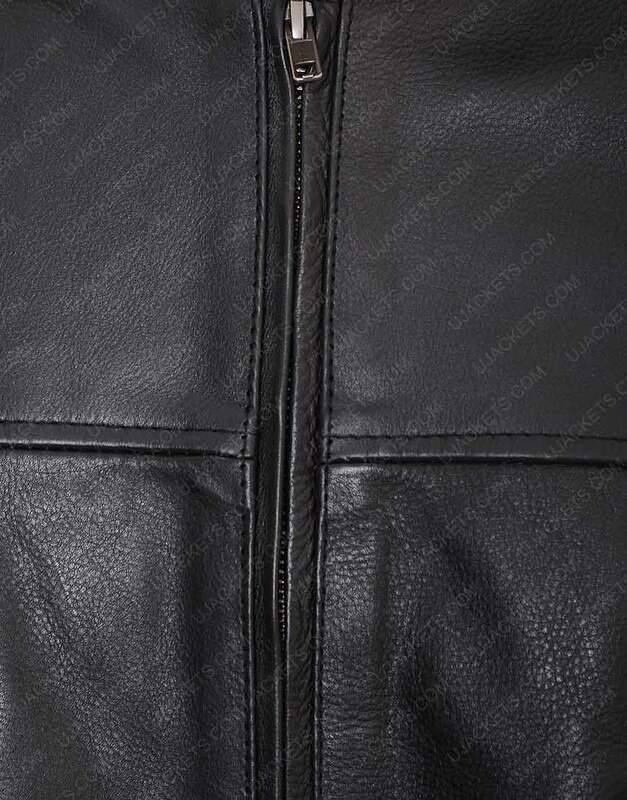 This Roland Sands Black Jacket has been made with the round neck collar on its upper side, and has been affixed with the full zipper conclusion on its frontage. While the color of the garb has been made in an overall black which makes its overall styling highly diligent. Seamless outfit to make you look extra smart What a wonderful piece of craftsmanship this outfit is . I truly like its diligent tailoring and stylish facade designing which makes it look standout among the other apparels. 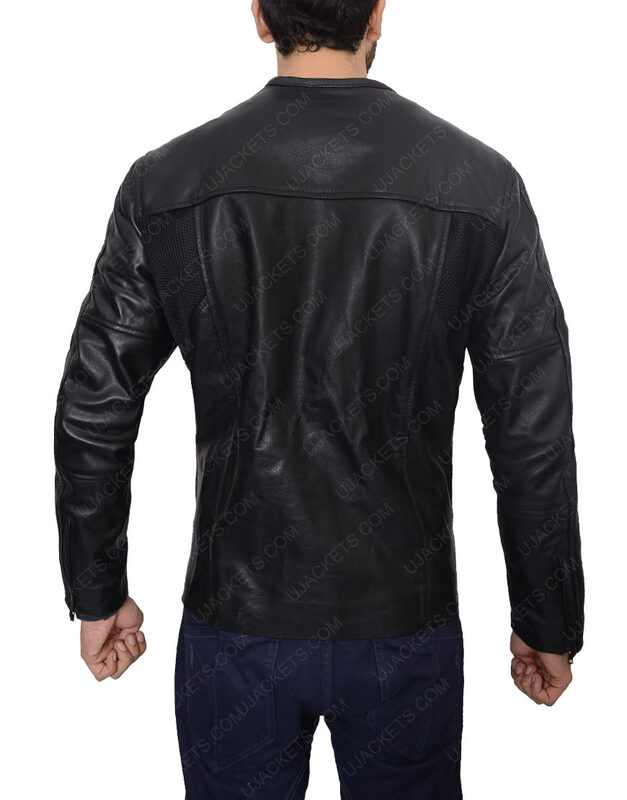 While the quality leather fabrication of the garb also makes its flawless styling more stunning, that is what i like the most in this outwear and made quick order for it.